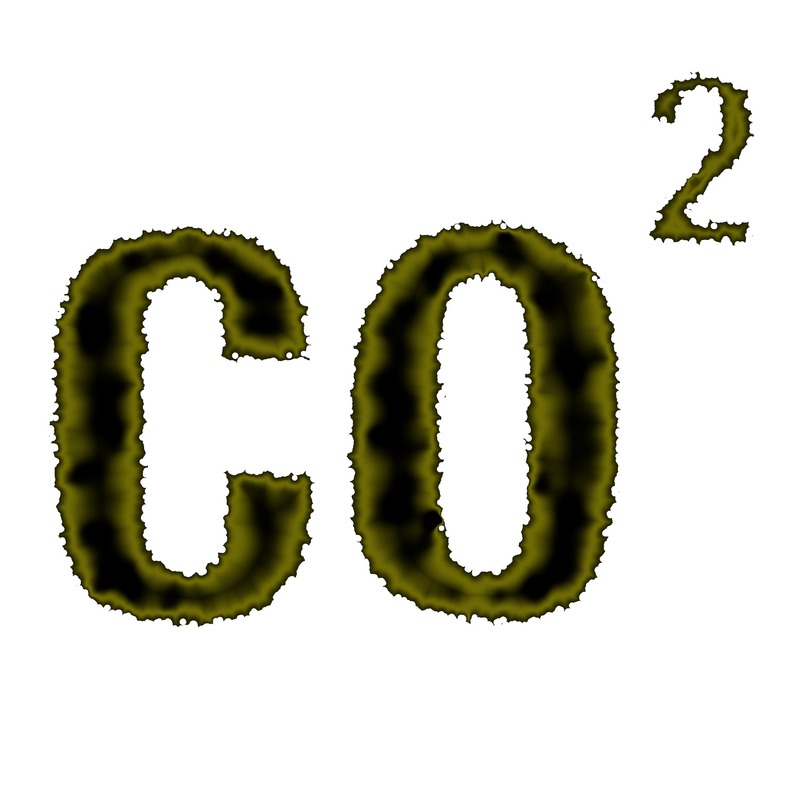 Termed a “climate-energy contribution”, the carbon tax was introduced in France in 2014 to price energy-related CO2 emissions not covered by the European emissions trading scheme. Its ramp-up is likely to accelerate, at least as far as the rate is concerned, calling for an initial assessment of its actual effects. Such an evaluation is what this edition of Information & Debates provides, concentrating on the sectors most concerned. Evaluating the impact of the tax is not just a matter of comparing emissions before and after the tax came into force, but requires a comparison of the emissions observed over the period with the evolution of a “counterfactual” scenario representing the hypothetical trajectory that emissions would have followed in its absence. In the first part, we look at the contextual elements needed to understand how the price signal of carbon affects economic actors by way of energy prices. In the second and third parts we then evaluate the impacts of the tax by taking an ex ante approach and an ex post approach respectively. The ex-ante approach is based on calculating price and tax elasticities. It is carried out indirectly by comparing the carbon tax with an increase in the prices of fossil fuels. Although this raises the question of transmission from the one to the other, it has the advantage of not requiring a temporal distance in relation to the introduction of the tax. The results suggest that the carbon tax led to a reduction in emissions from the transport sector of between 0.6 and 1.7 Mt of CO2 in 2017. Taxation of heating oil for its part reduced emissions from the heating of buildings by 0.7 Mt CO2. For transport and fuel oil, the method leads to the prediction that by the end of the five-year period the tax should lead to a reduction in emissions of between 3 and 5.7 Mt of CO2 compared to 2017. These various estimates likely to be a minimum, since it seems that consumers are more responsive to a price increase resulting from higher taxes than to one induced by a change in the price of fossil raw materials. The ex post approach is based on the “synthetic control” method, and involves reconstructing France’s hypothetical emissions from a group of comparable countries that have not introduced a carbon tax during the period. This approach produces a direct evaluation in that the impact of the tax is estimated is implemented over the period the tax has been in force. Applied to France over the period 2014-2017, it does not allow a robust conclusion to be drawn as to the impact of the introduction of the carbon tax on emissions from the transport or building heating sector over the period concerned. This result may be explained by the small number of observations currently available since the introduction of the tax.